Gently rub gold and silver jewellery with a soft, clean cloth to bring back the sparkle. Don’t use abrasive cleaners on jewellery. A little warm soapy water usually does the trick! Freshen up your silver jewellery with a little baking soda and water – See my previous blog post. 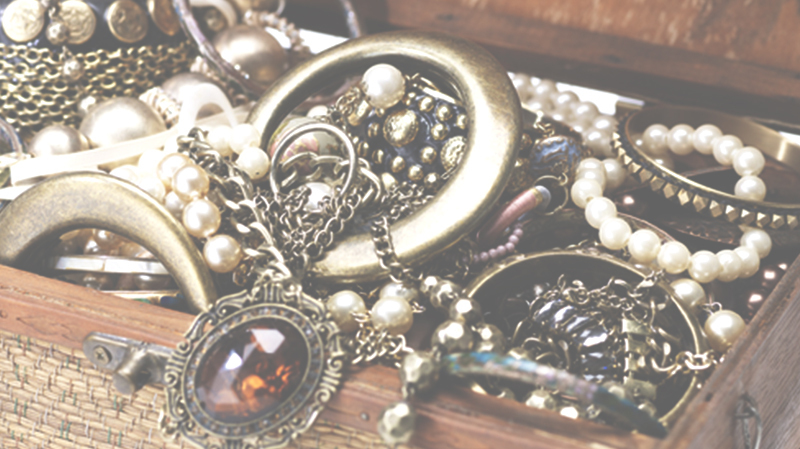 Keep jewellery carefully stored and separated – not jumbled together in a draw. 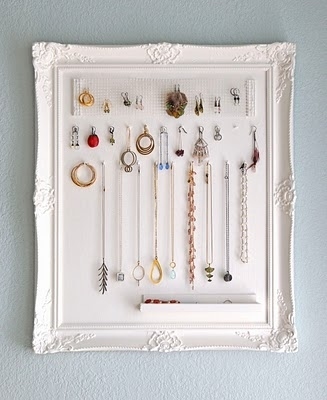 Jewellery trees and earring stands are great for this and bonus – your jewellery is right there in the morning when you wake up so whilst putting on your makeup you can be deciding what to wear. Check out these DIY jewellery stands over on Mona Luna’s awesome blog: LOVE THEM!! This entry was posted by Lauren Batten in In The Studio and tagged care, clean, jewellery, polish, silver.